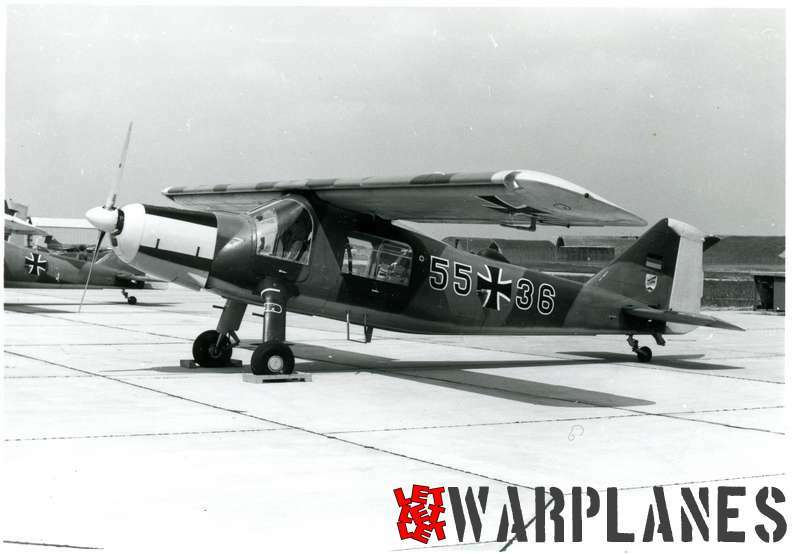 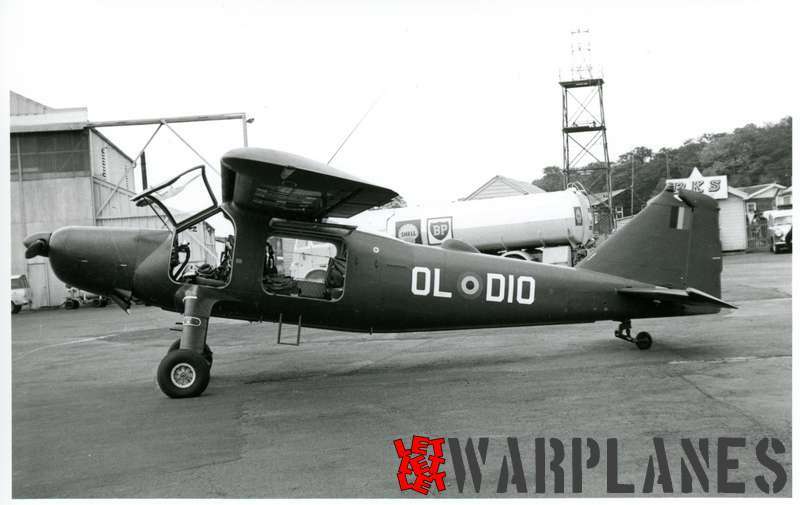 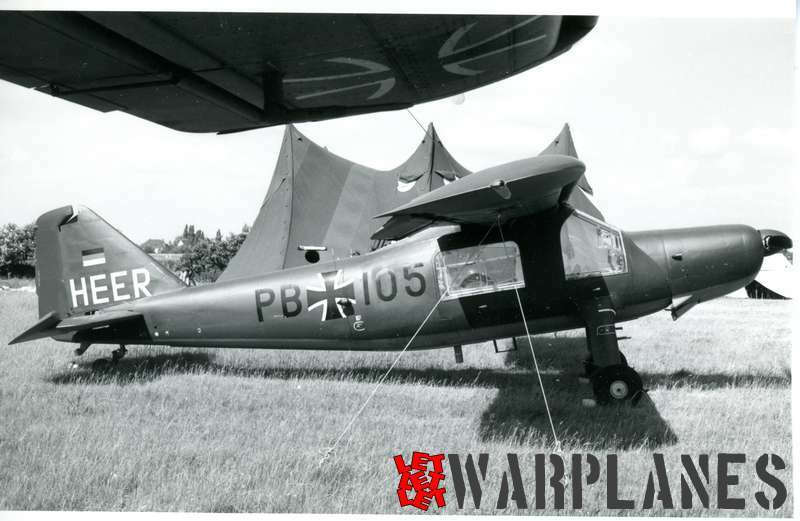 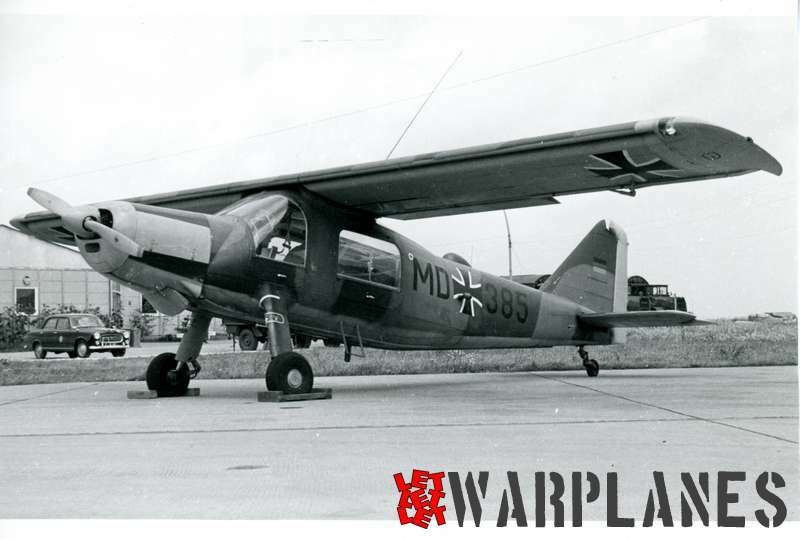 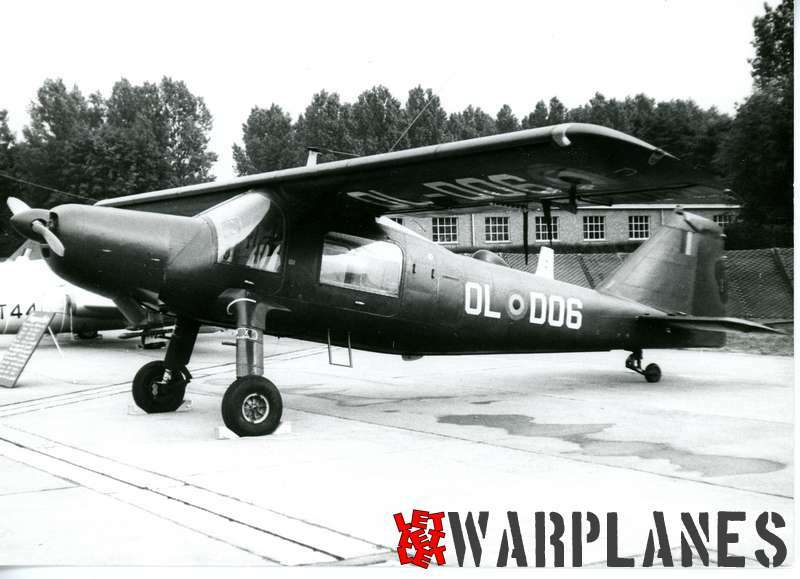 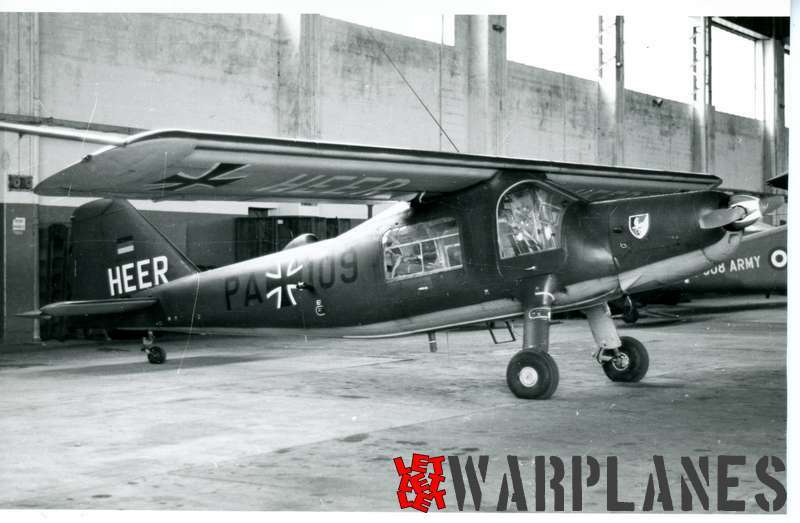 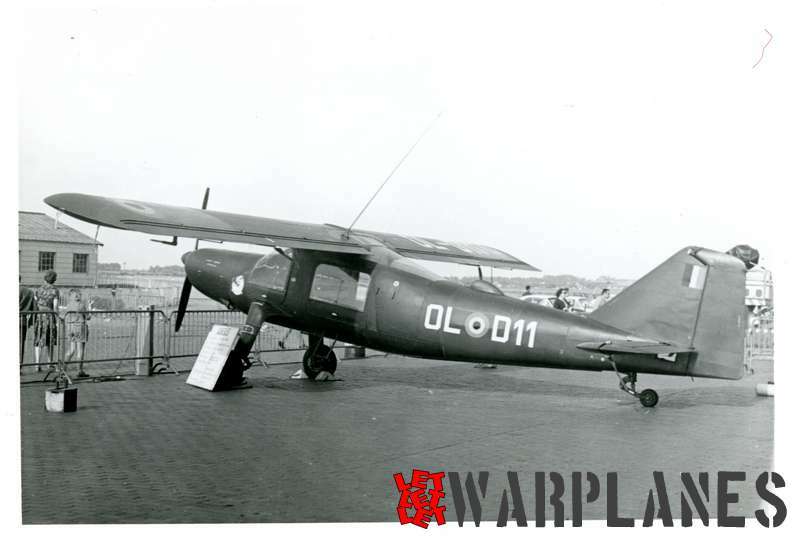 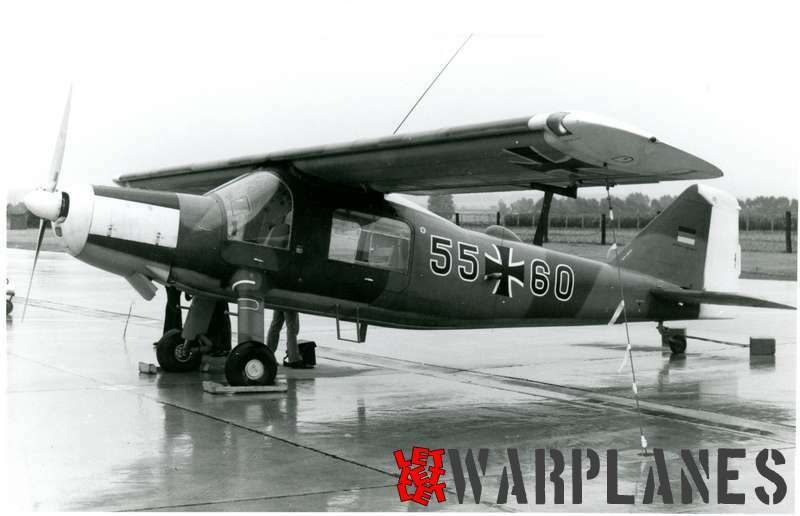 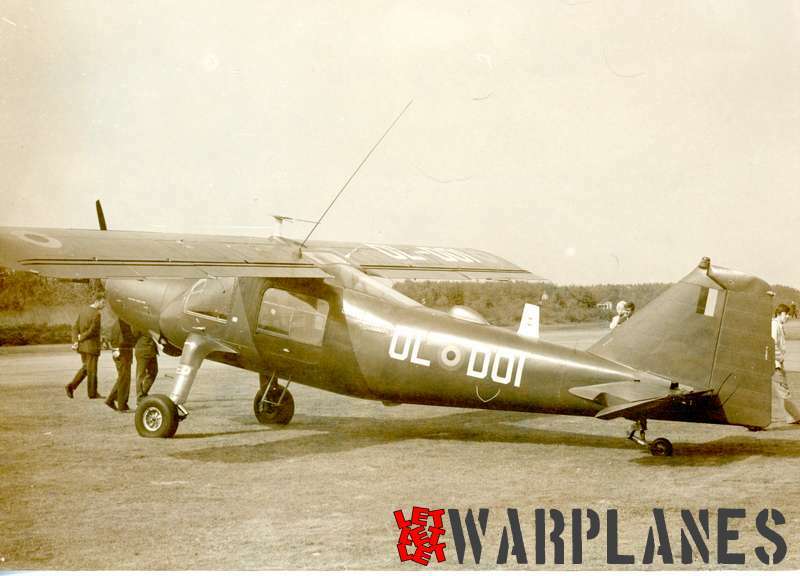 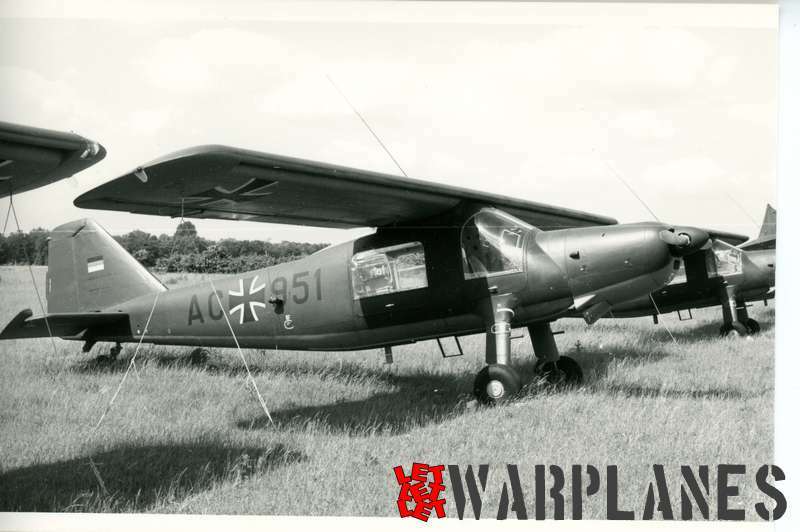 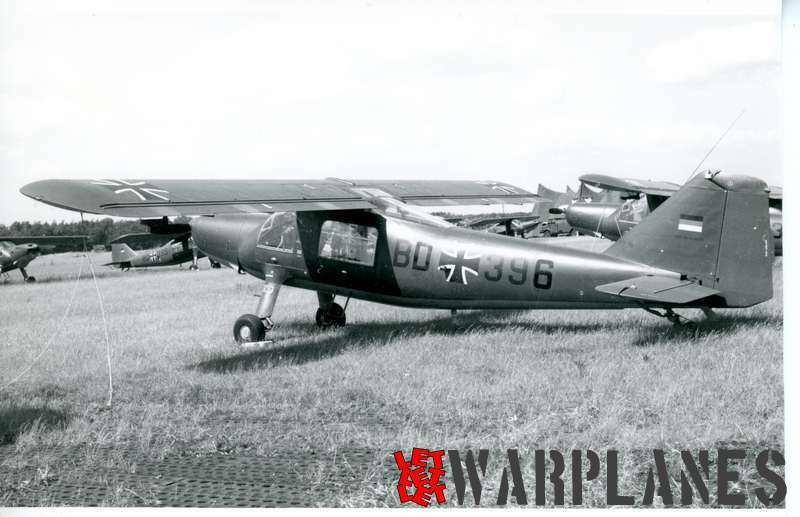 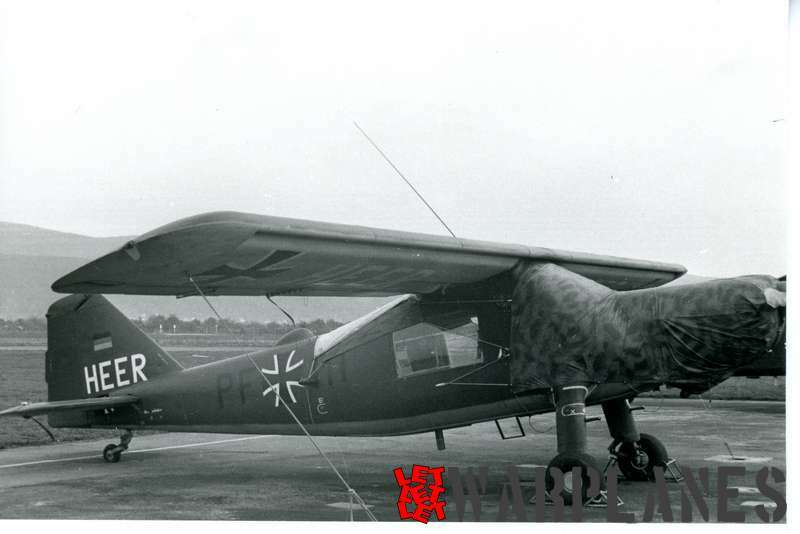 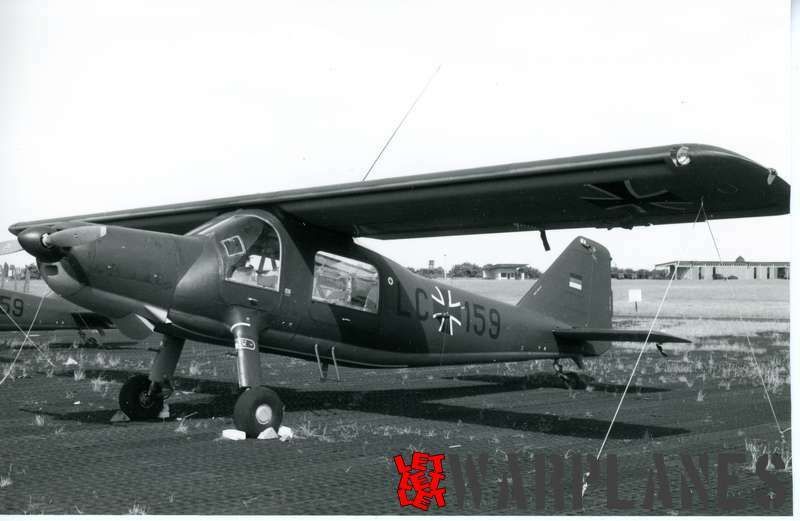 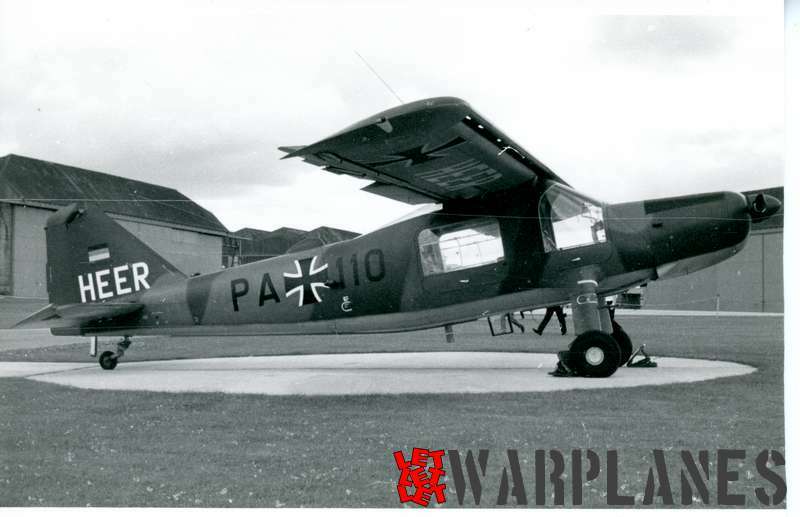 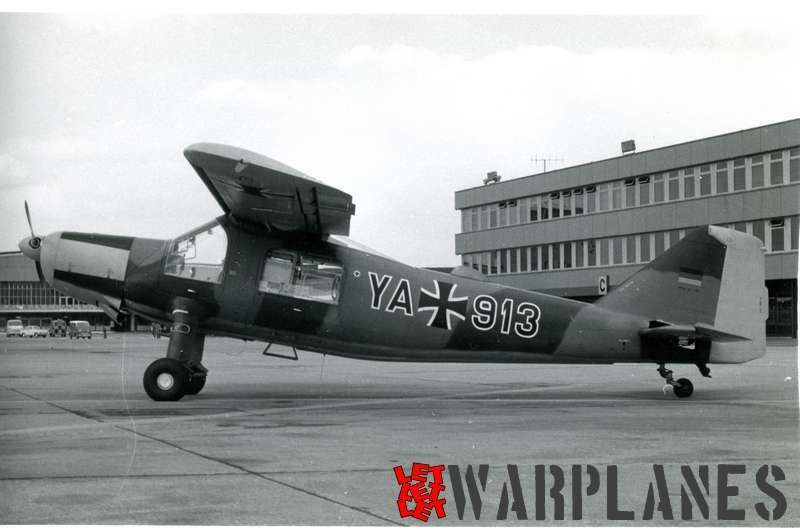 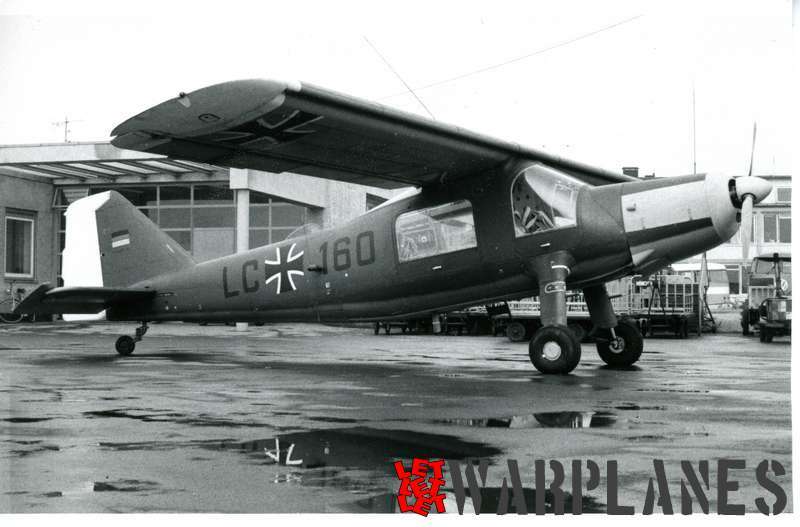 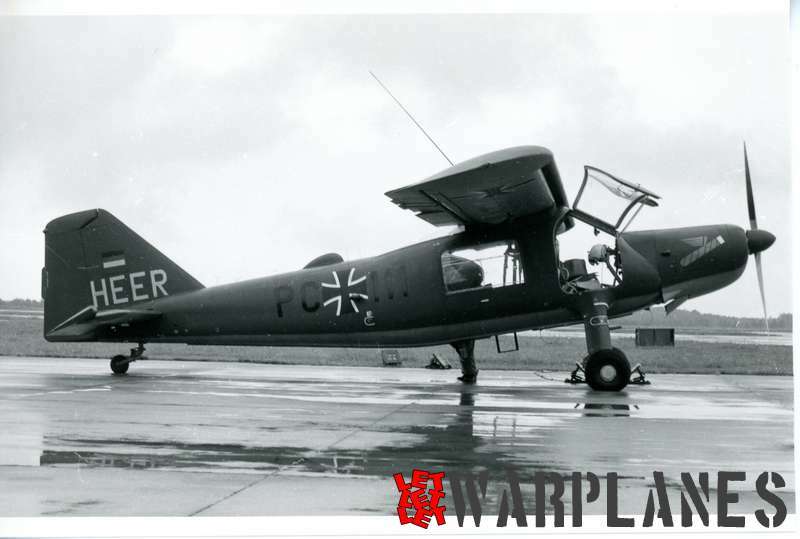 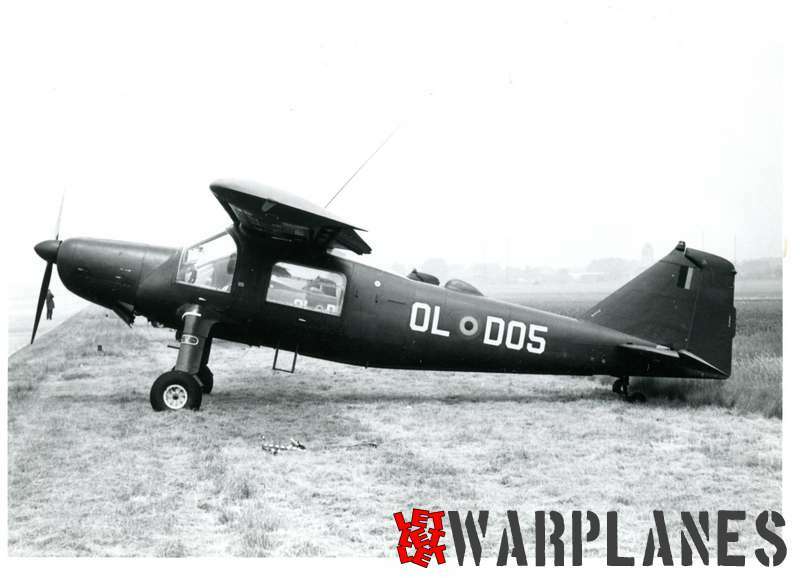 The Dornier Do 27 was a German single-engine STOL utility aircraft, manufactured by Dornier GmbH (later DASA Dornier, Fairchild-Dornier) and 50 more were manufactured in Spain by Construcciones Aeronáuticas SA as the CASA-127. 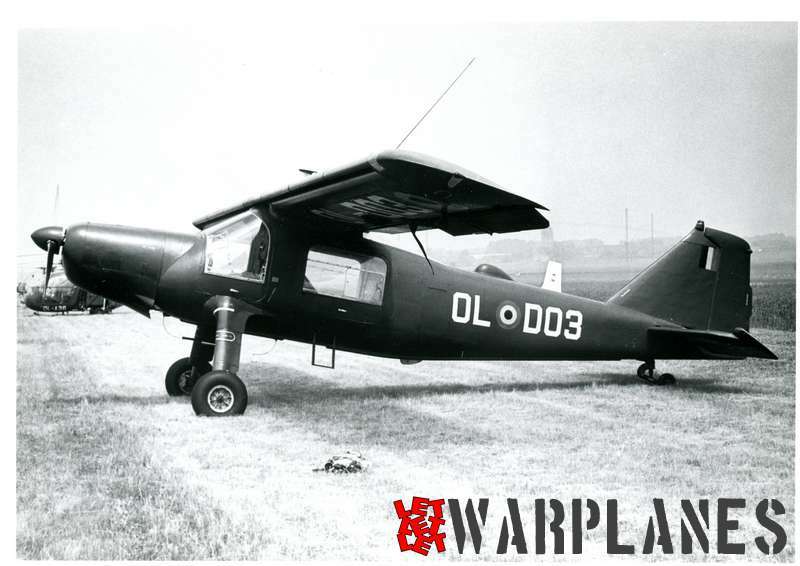 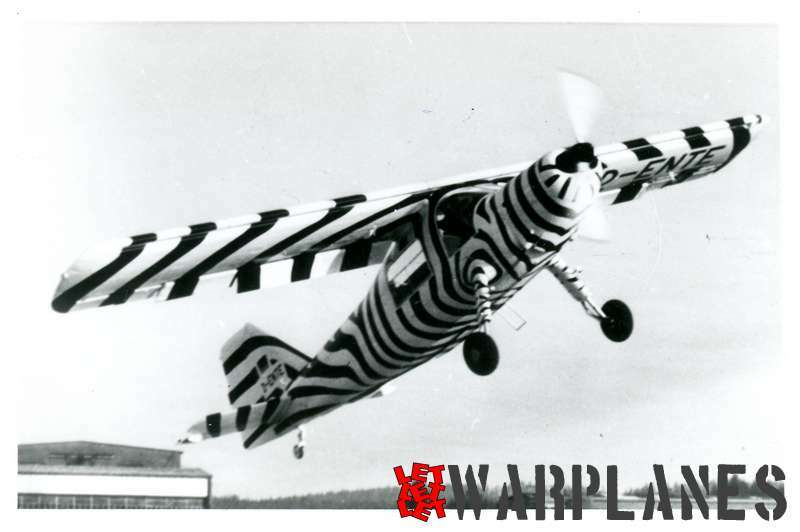 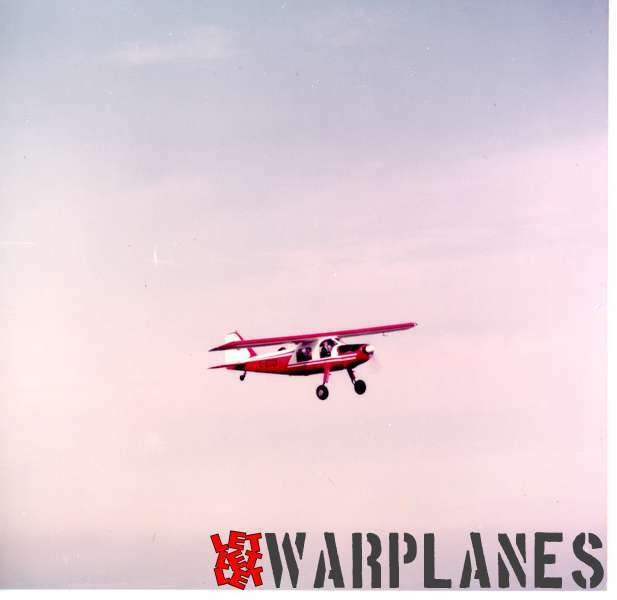 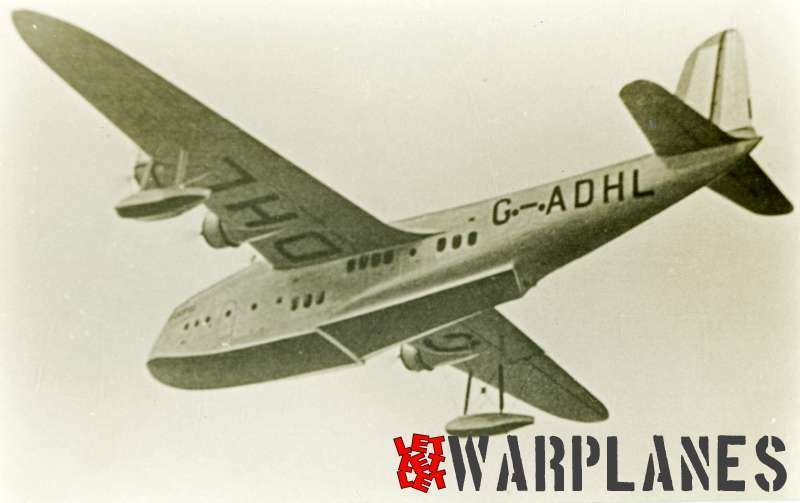 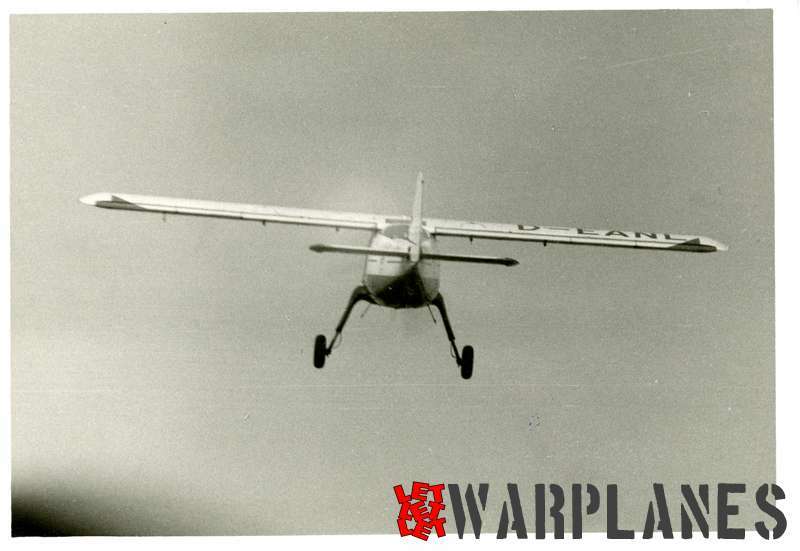 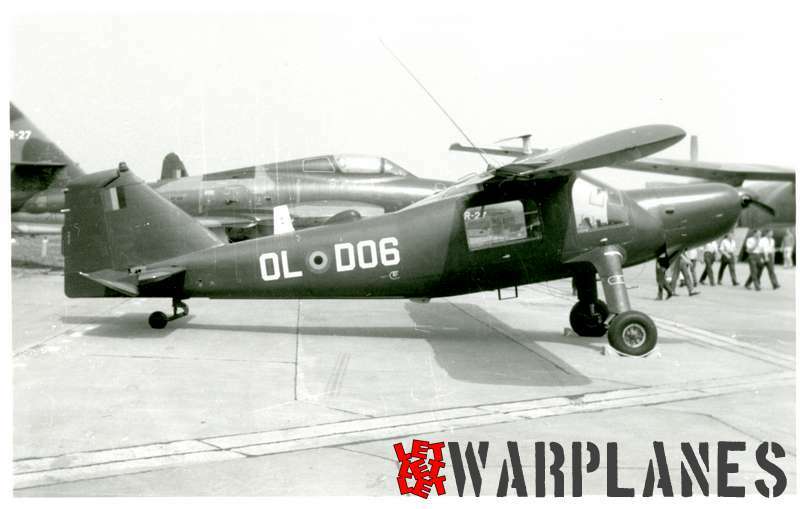 Configuration was a classic high-wing, “tail-dragger” aircraft with fixed landing gear. 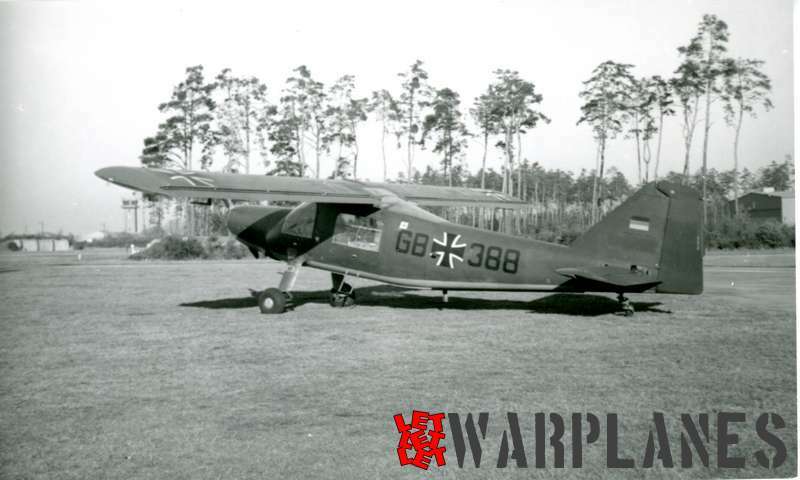 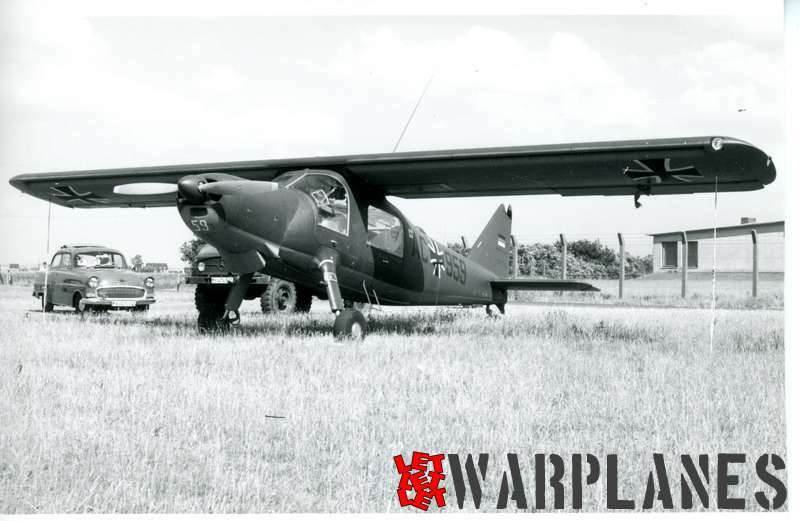 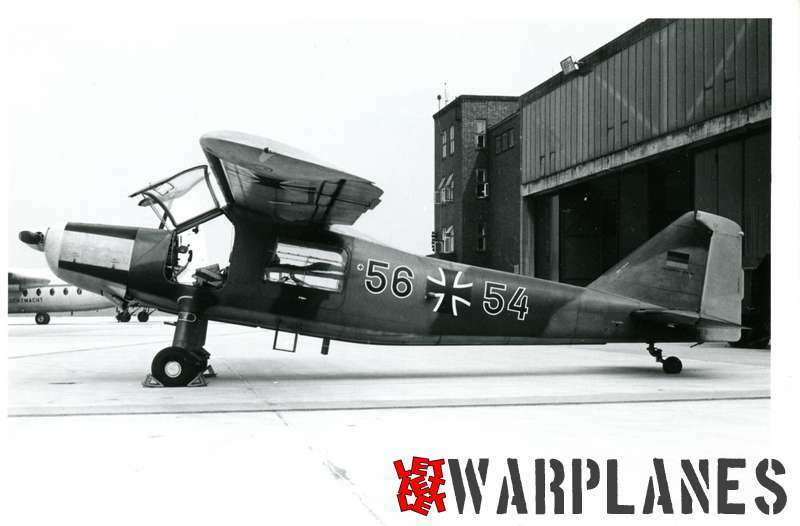 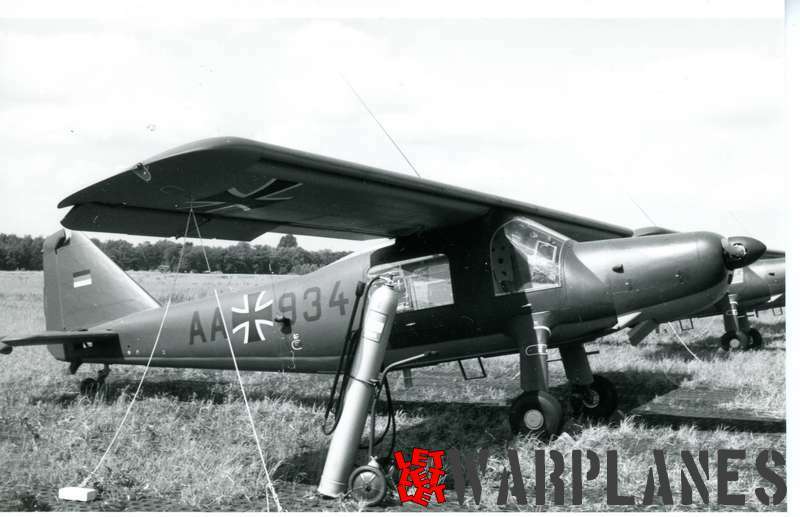 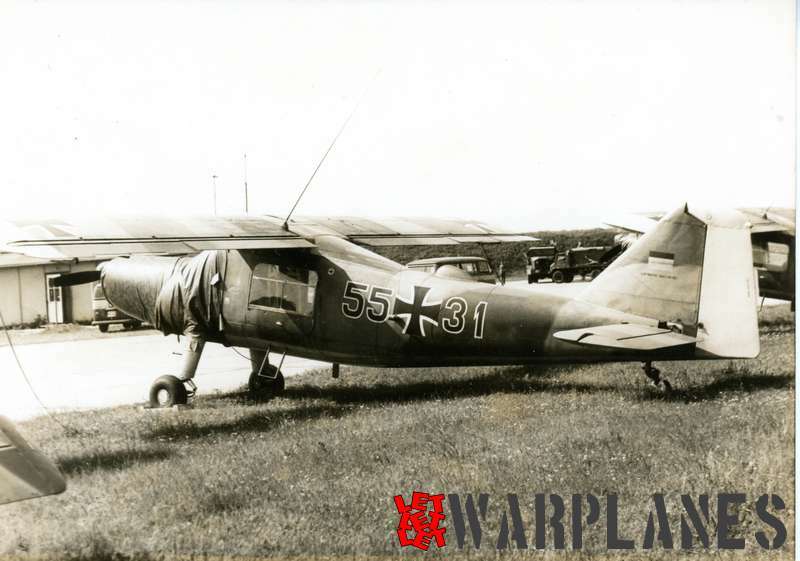 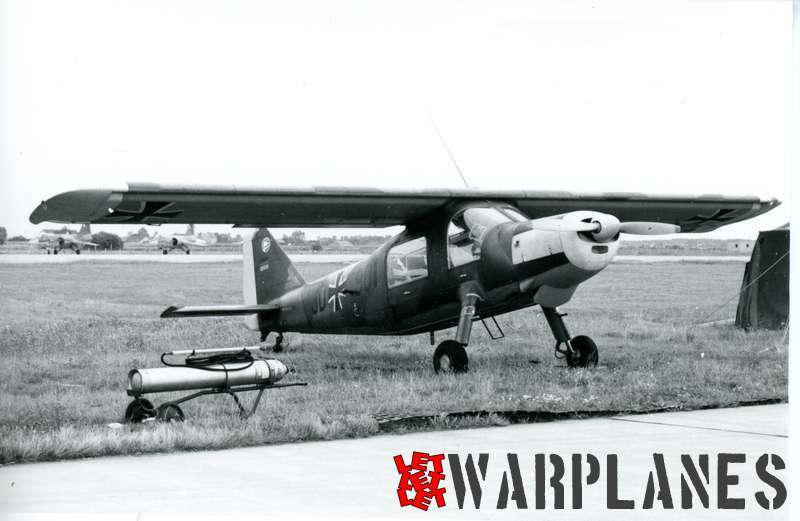 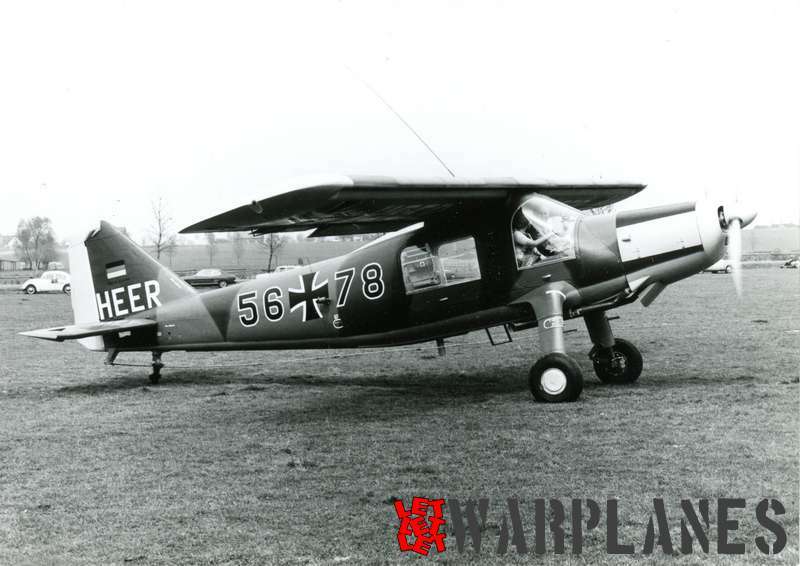 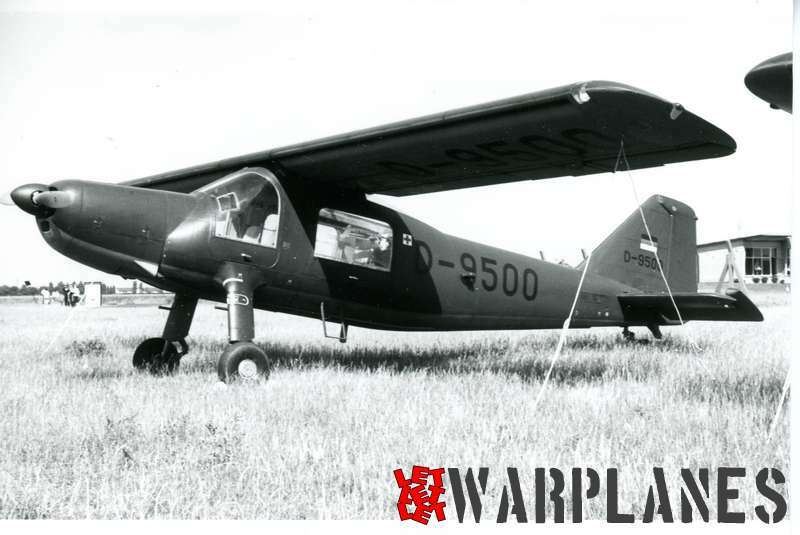 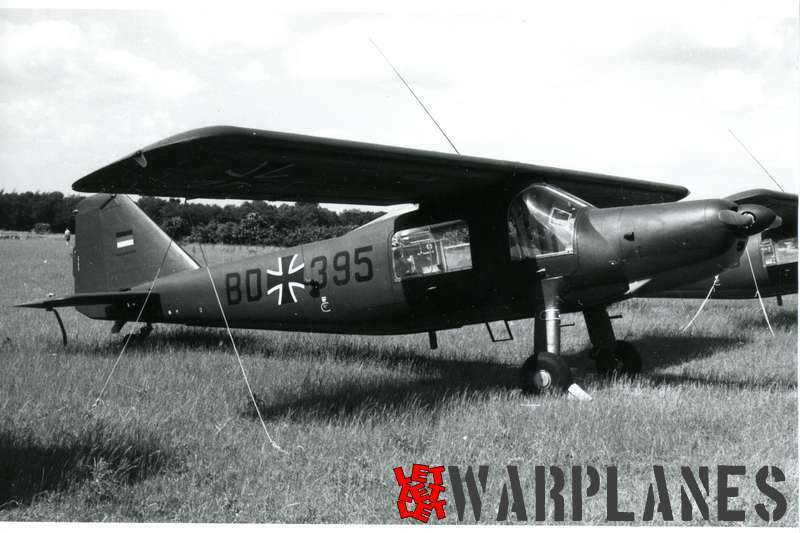 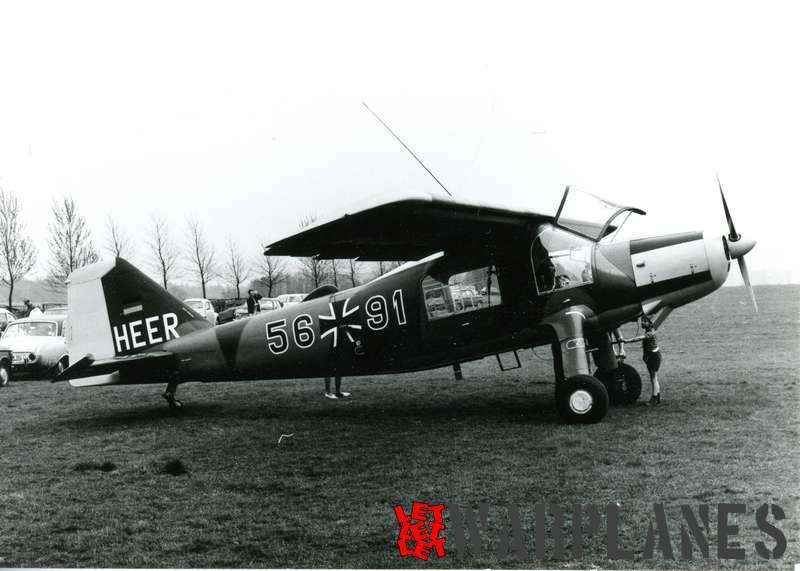 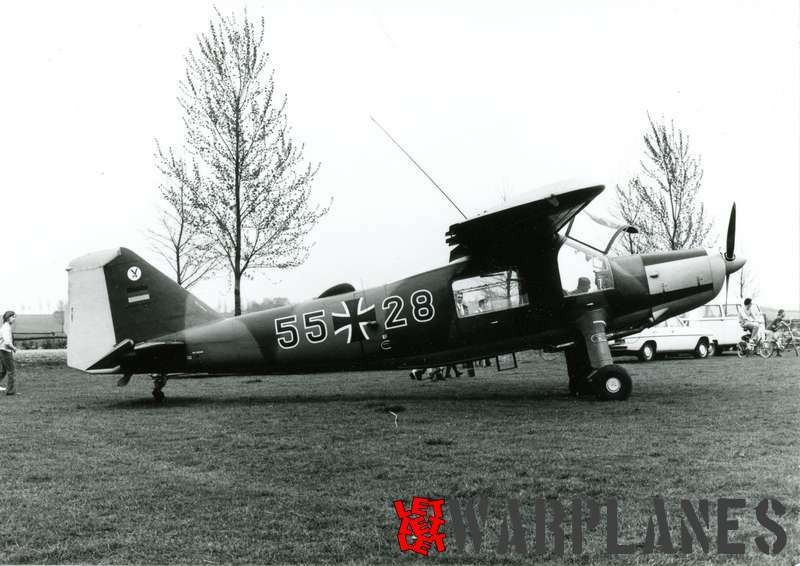 The Do 27 was notable for being the first mass-produced aircraft in Germany after World War II. 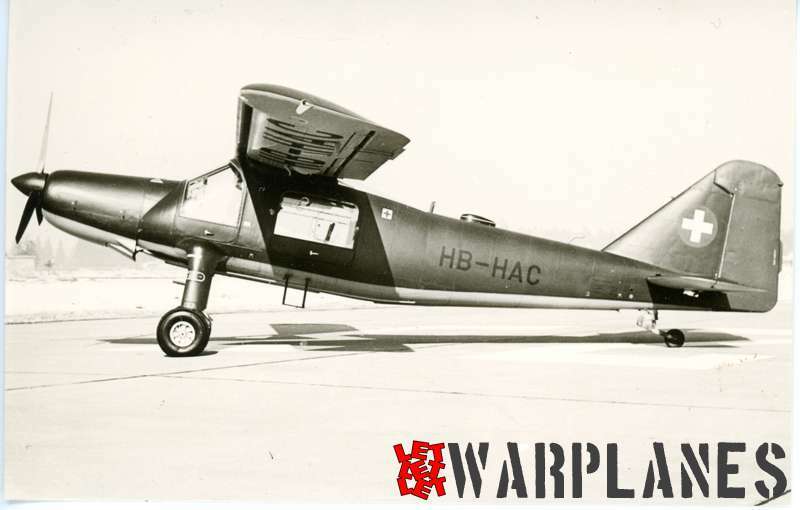 It was appreciated for its relatively wide, comfortable cabin and excellent short-field performance. 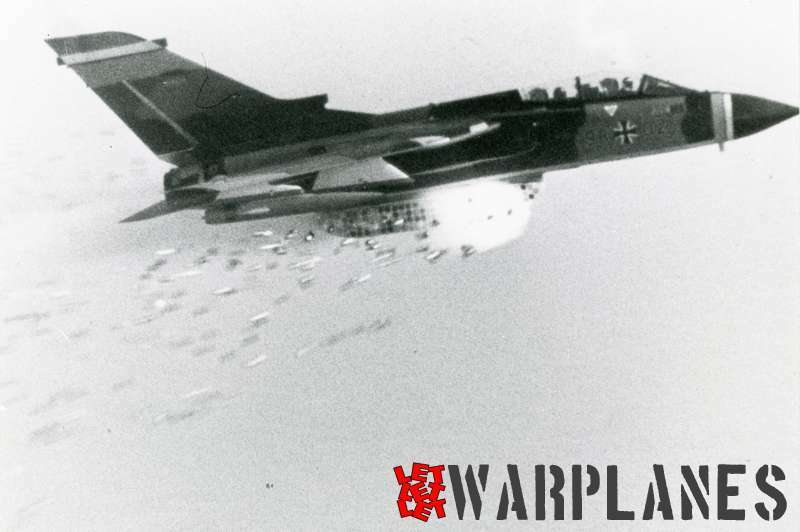 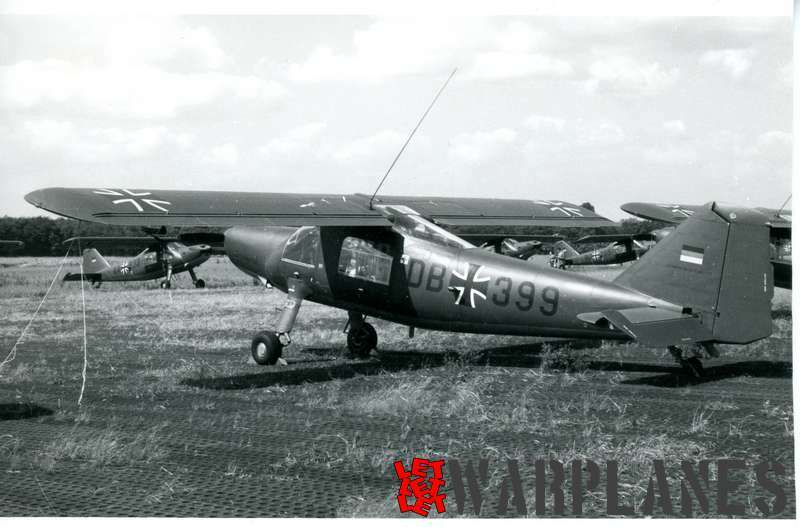 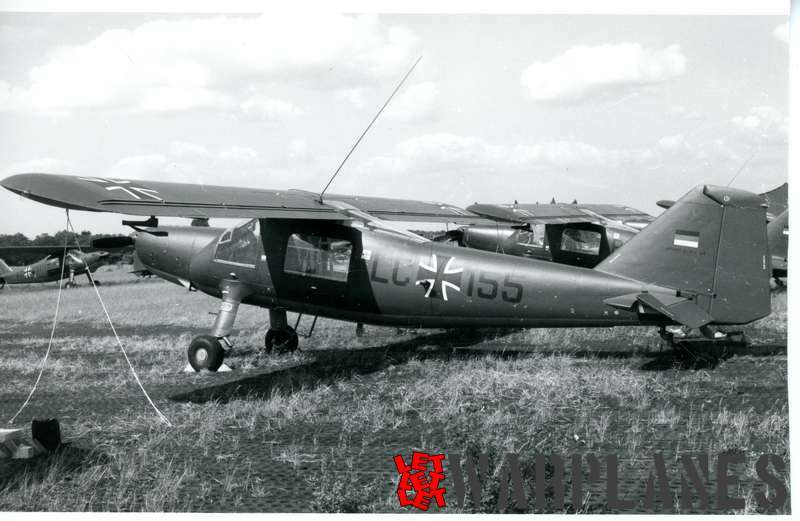 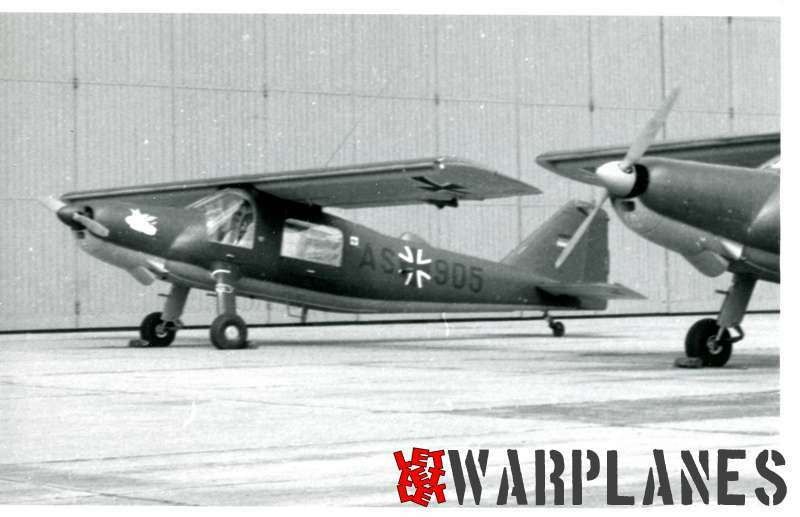 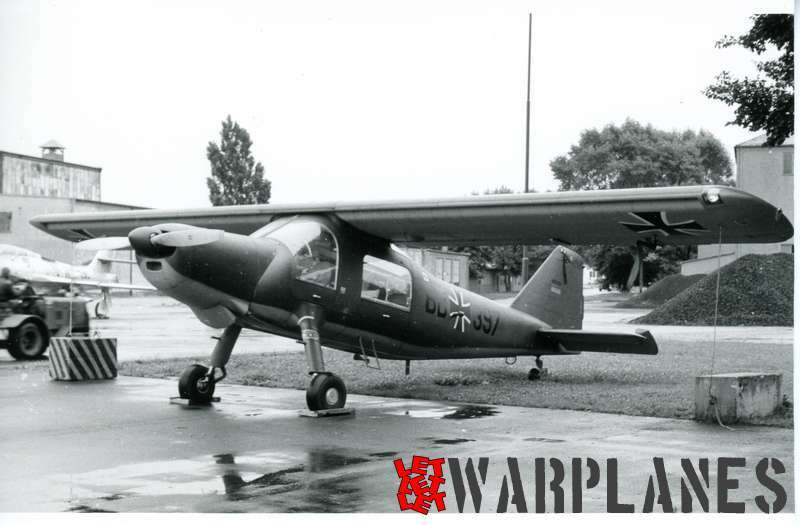 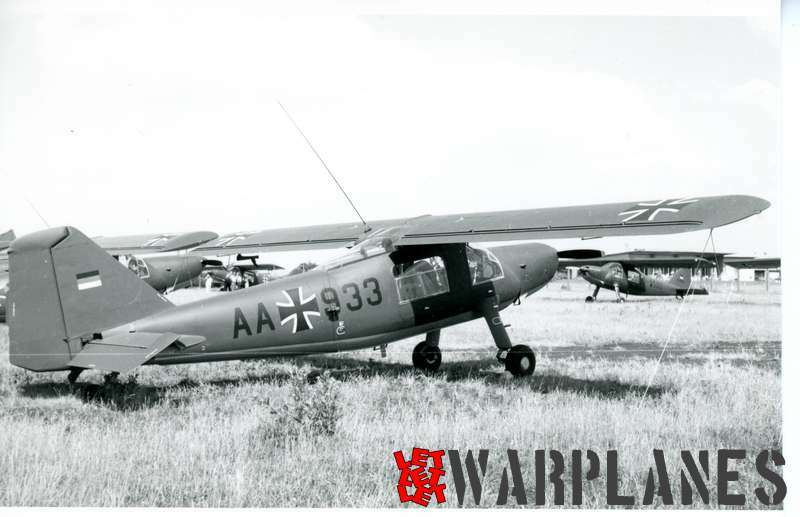 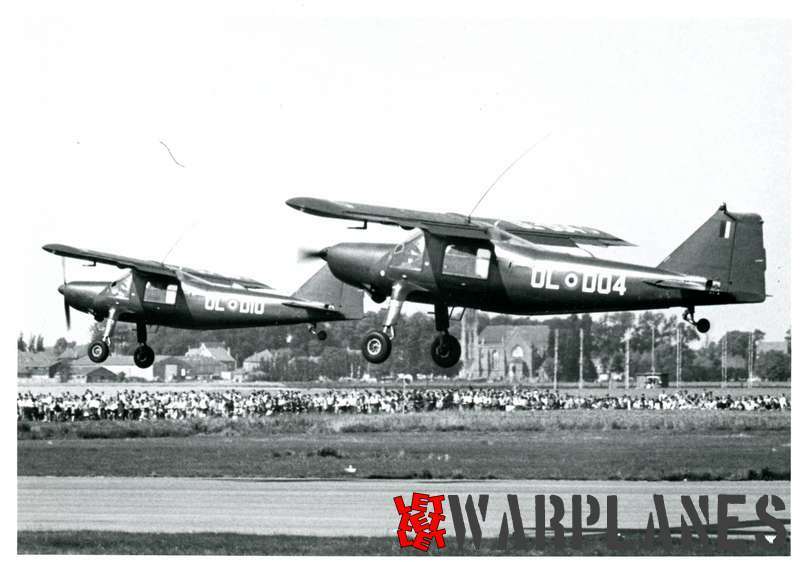 The German Air Force and German Army ordered a total of 428 of the Do 27A and Do 27B (with dual controls). 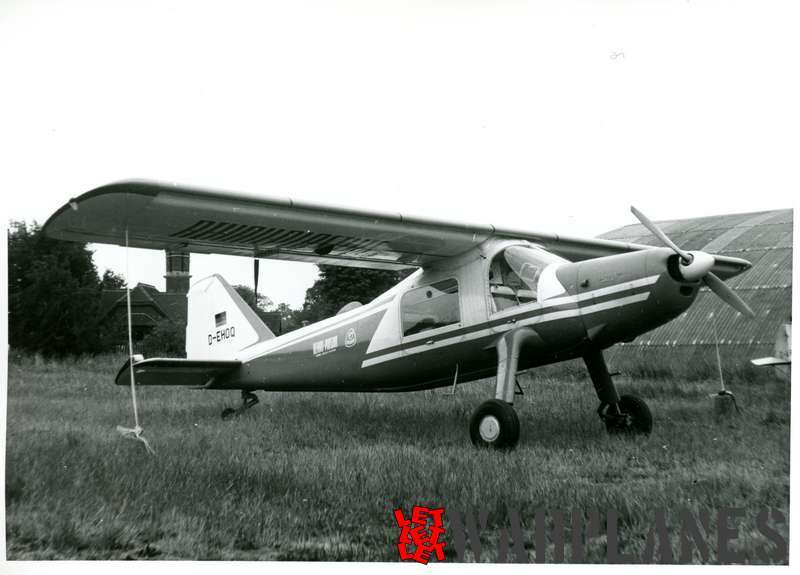 This type was used in service in many countries. 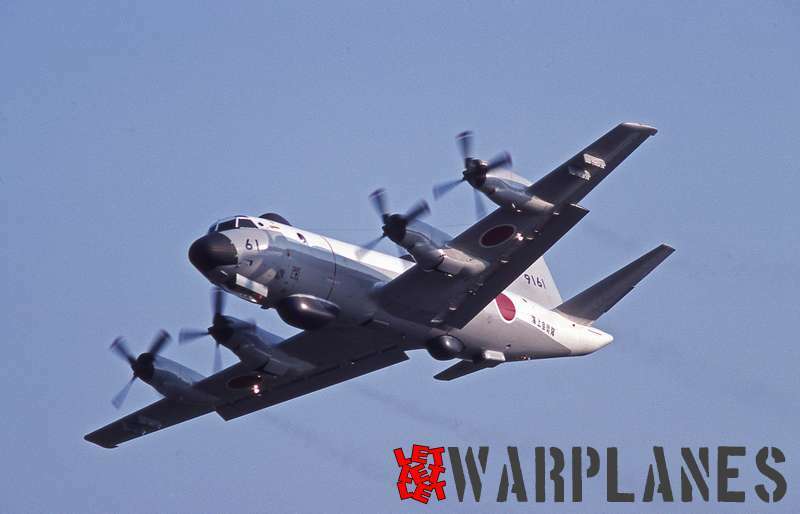 Selected archive photos is from personal collection.